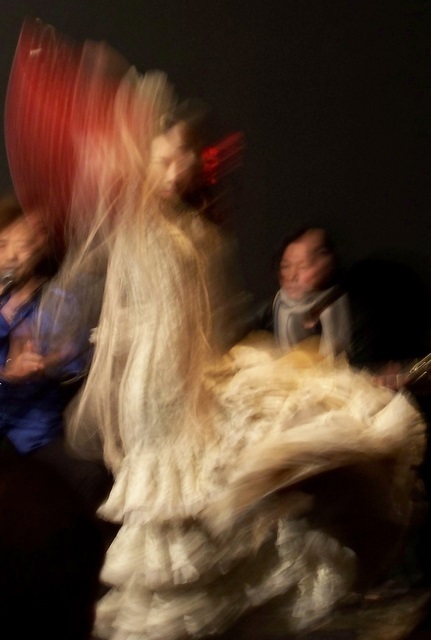 One of the most surprising things I’ve enjoyed in Tokyo is Flamenco. 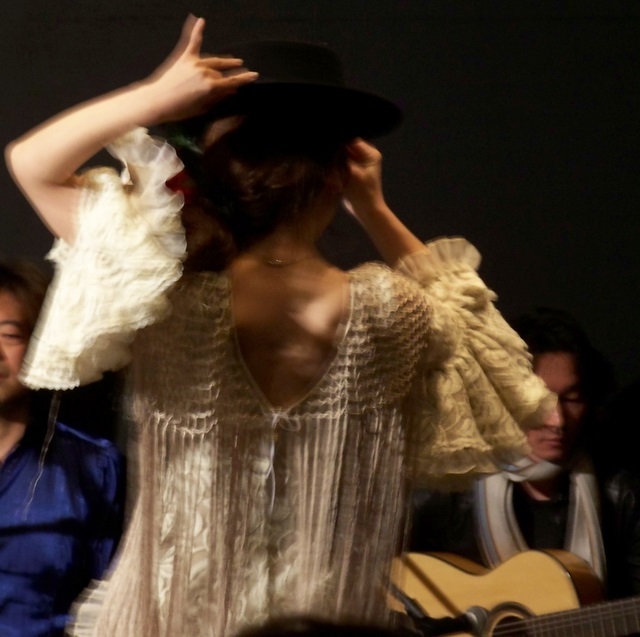 The scene here is small but dedicated: I first came across it in a bar in Golden Gai, Shinjuku then last week I saw the performance in these pics, which was every bit as passionate and spectacular as anything I’ve seen or heard in Spain. 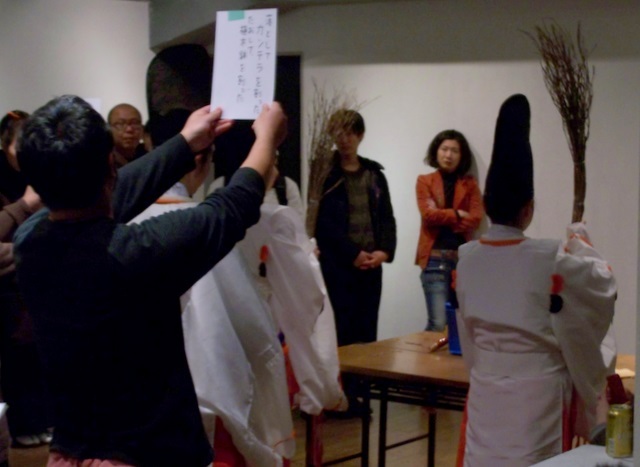 …a New Year ceremony for which everyone anonymously wrote down a mistake they’d made during the past year, or something else they wanted to forget. The pieces of paper with the mistakes on were read out before being smacked with sticks and then consigned to water.